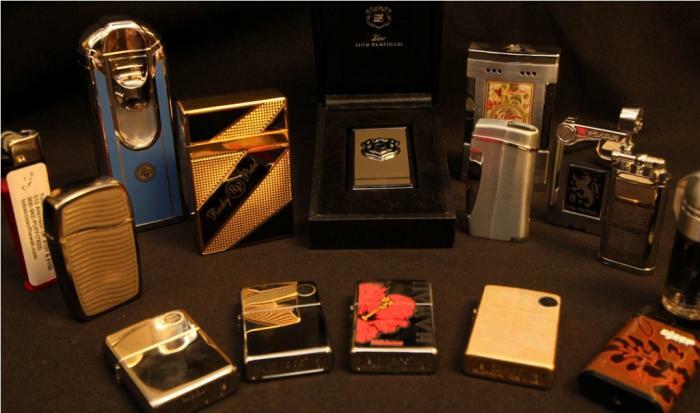 Tobaccos of Hawaii offers top quality brands of lighters such as Djeep, Zippo, Zippo Blu, and Xikar. We have everything you need to light cigarettes, cigars and pipes. Our lighters come in an array of styles, colors, flame heights, torches and multi-torches. Most of our lighters include an unconditional lifetime warranty. We also have butane gas and Zippo fluid.